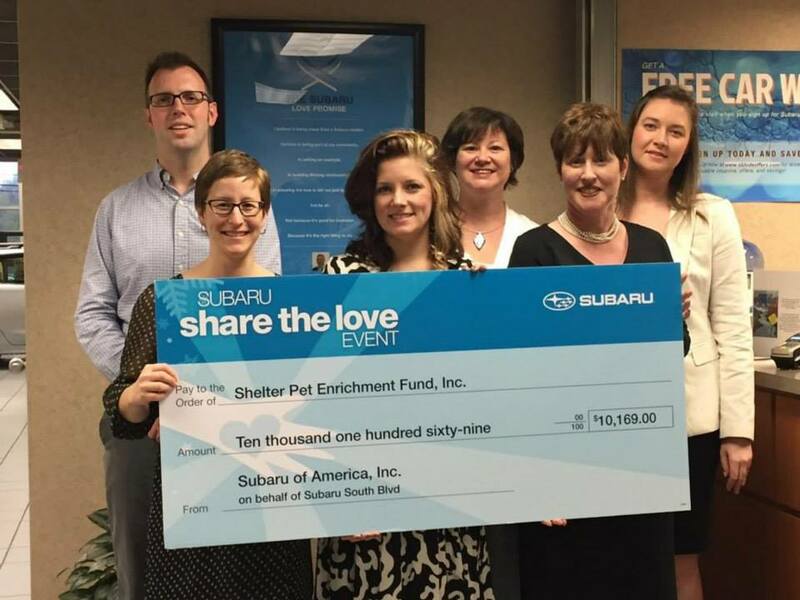 The purpose of Shelter Pet Enrichment Fund is to serve as CMPD Animal Care & Control's 501c3 partner. 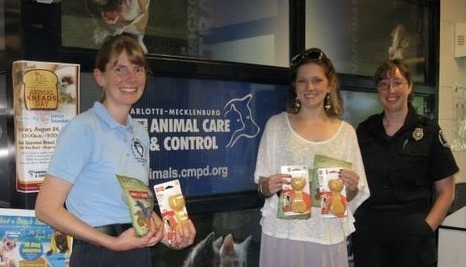 Our mission is to fund initiatives to ensure the health and well-being of animals served by CMPD Animal Care and Control. Our funding helps provide medical treatments and training opportunities, increasing the live release rate and reducing the intake rate of homeless animals in Mecklenburg County. Since our inception in 2011, adoption rates have increased by 39% and the euthanasia rate has decreased by 70%. 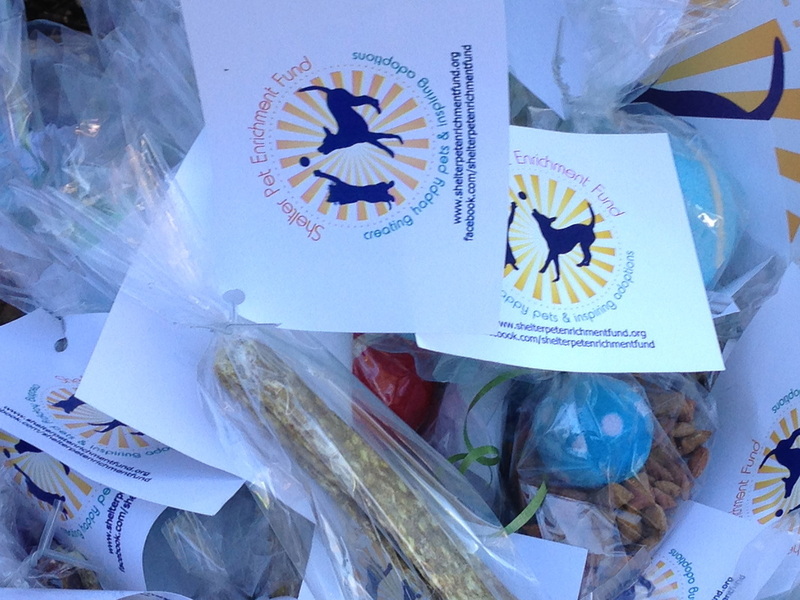 We were founded to supplement the full time trainer the shelter acquired through a 2011 grant. In addition to funding training supplies, this year we funded a training quiet room (a mock studio apartment) and life saving medical treatment.